I’ve been a proud HeARTs Speak member since 2014. HeARTs Speak is a 501c3 international nonprofit organization that’s uniting art and advocacy to increase the visibility of shelter animals. First impressions are our specialty and we’re dedicated to inspiring change for shelter pets across the globe through programs that leverage creativity and collaboration. 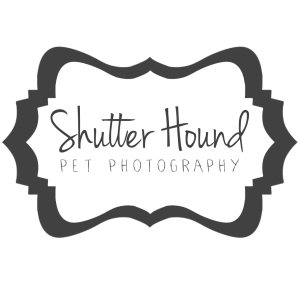 I’ve gladly donated my time and talents to help local shelter animals find their forever homes faster. 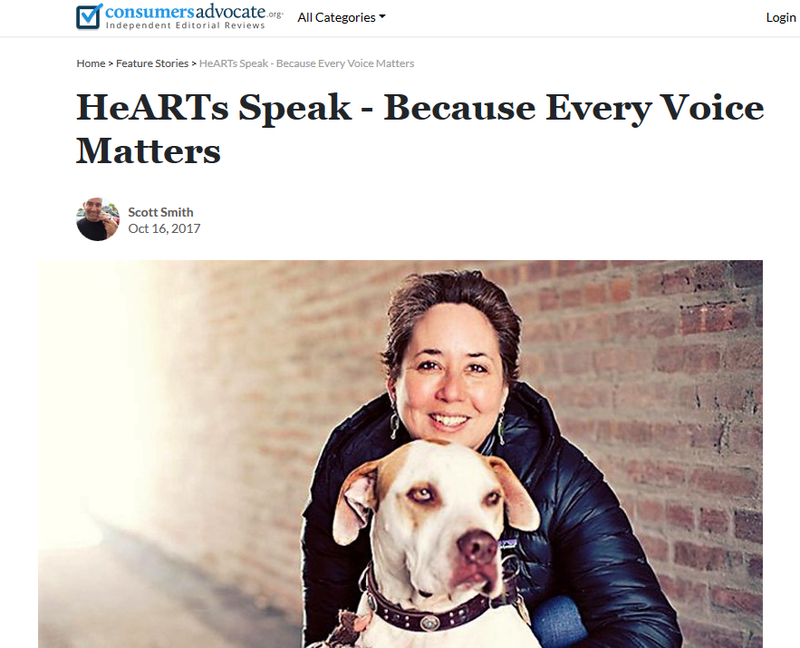 Scott Smith from Consumer Advocate recently published an in-depth article highlighting all of HeARTs Speak’s accomplishments and I’d love it if you checked it out and learned more about this wonderful orginization. It’s given me lots of opportunities including connecting with other animal-loving artists, as well as being an official Petco Foundation calendar photographer for two years.